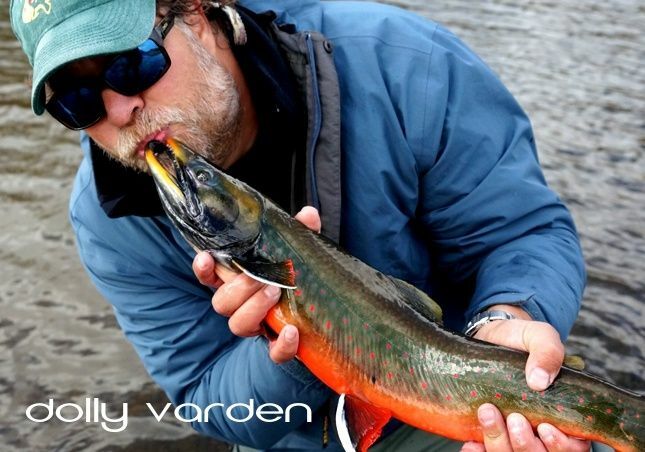 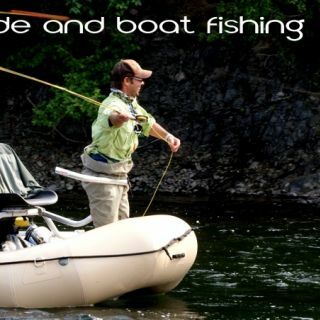 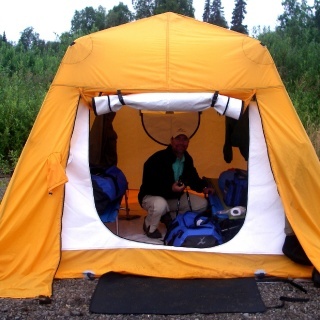 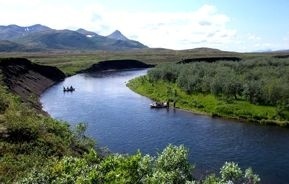 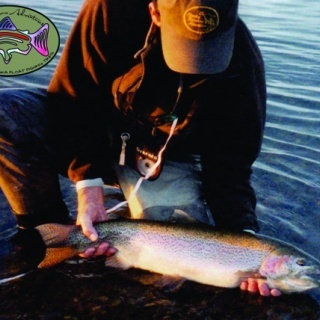 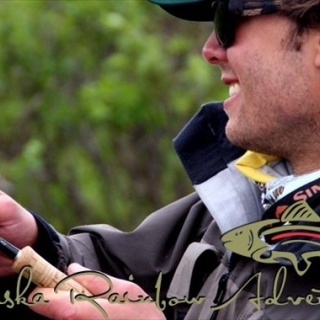 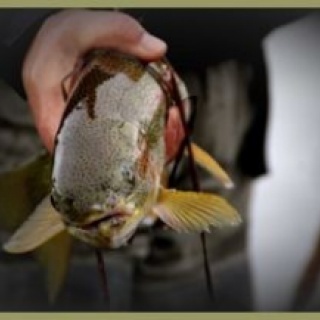 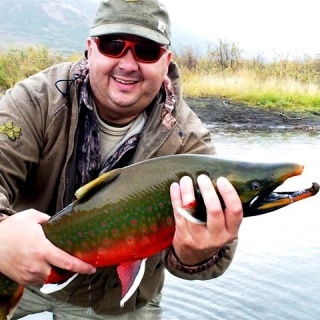 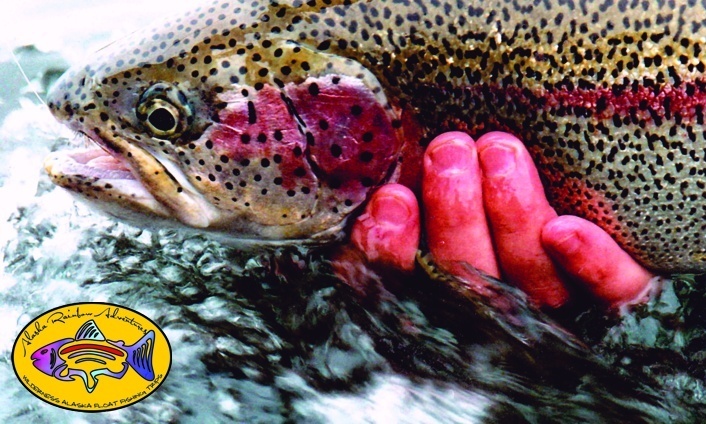 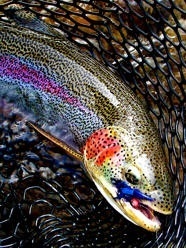 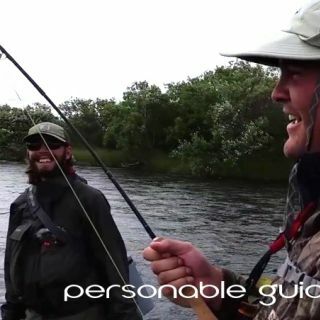 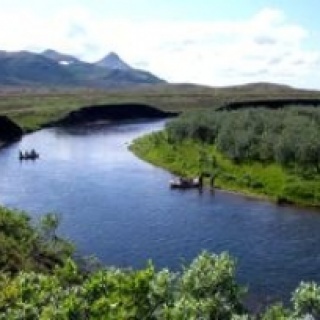 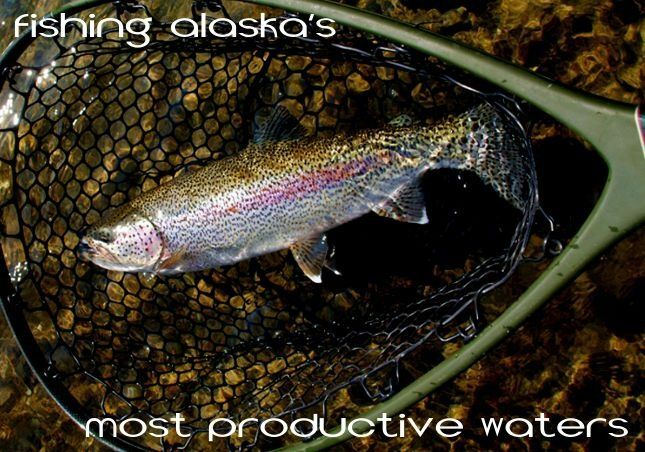 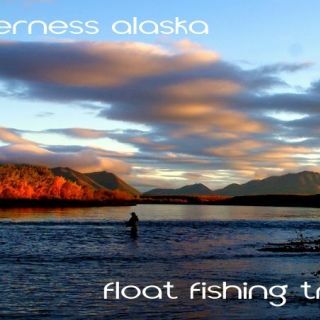 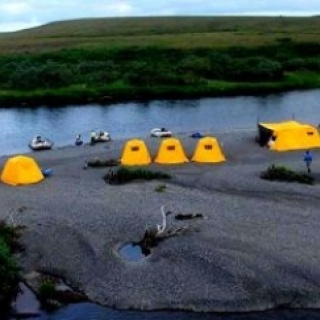 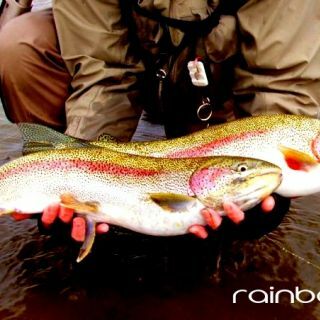 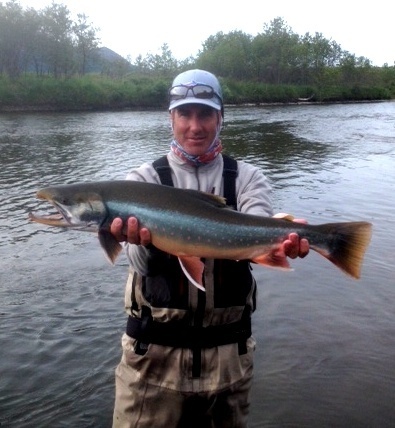 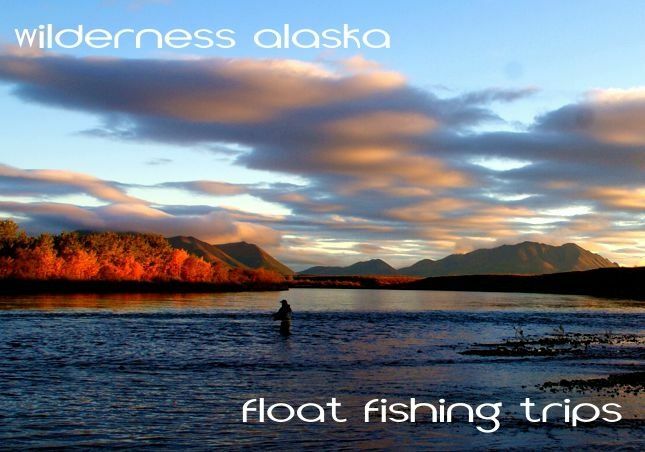 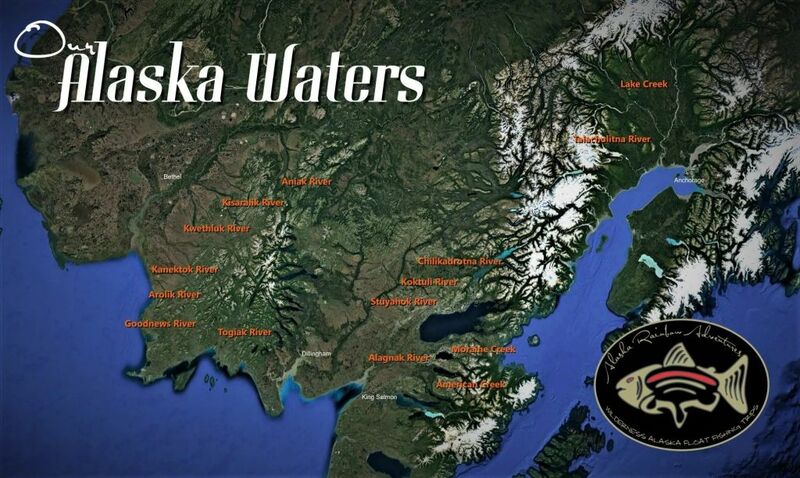 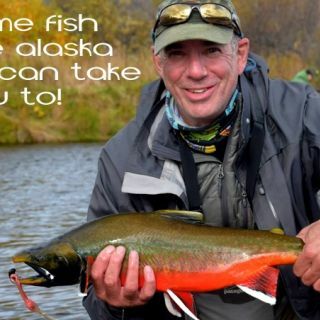 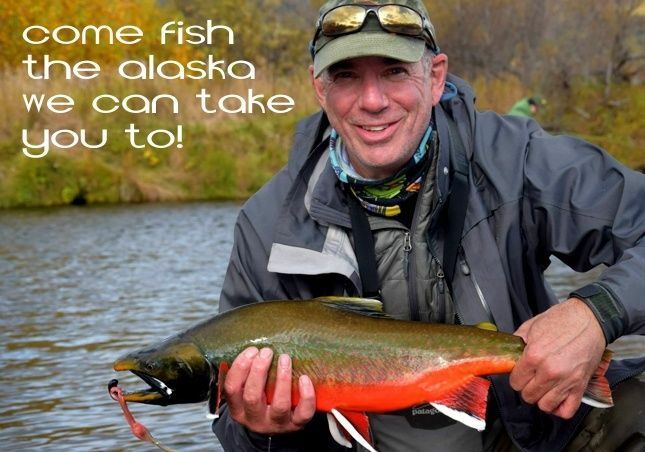 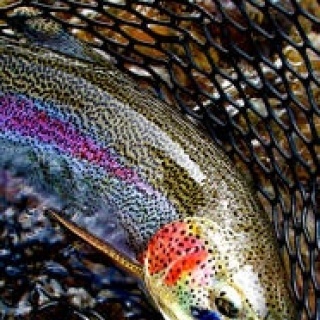 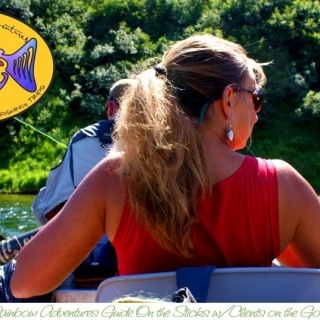 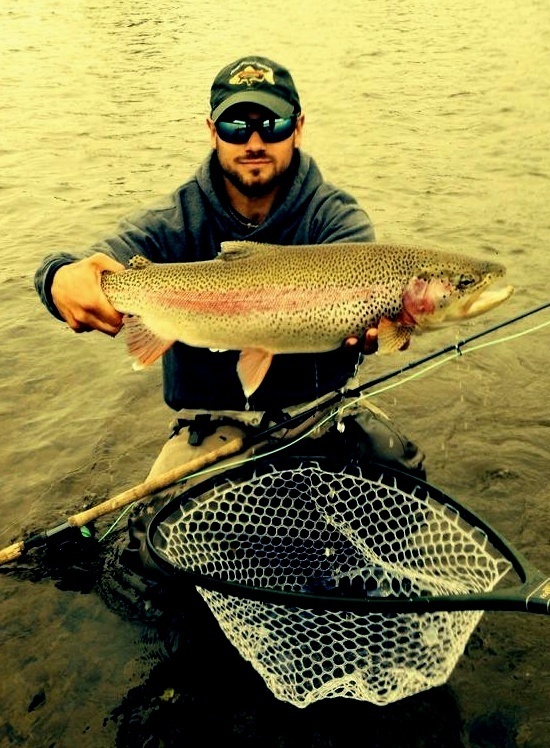 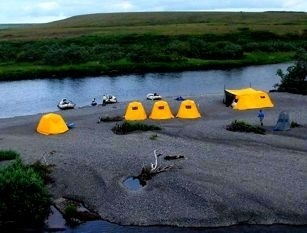 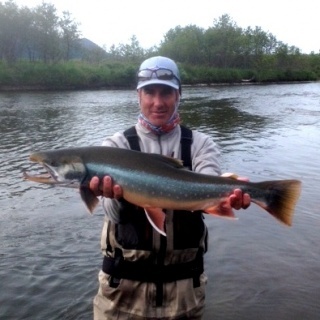 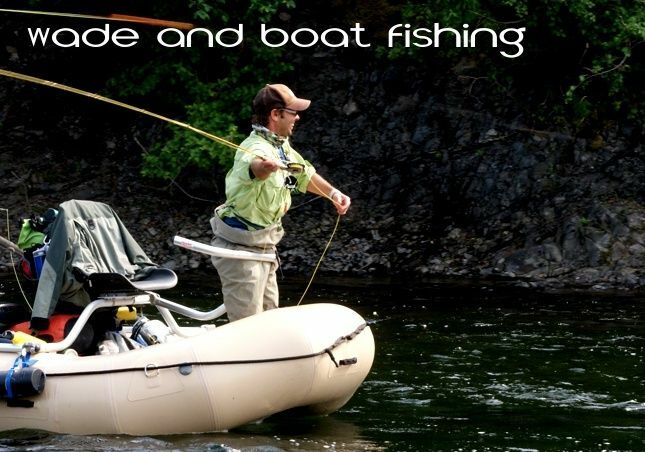 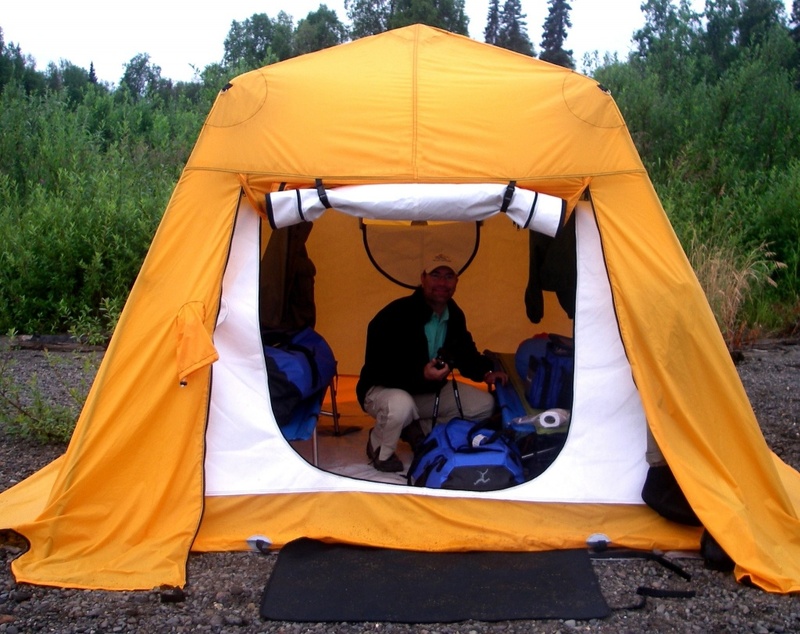 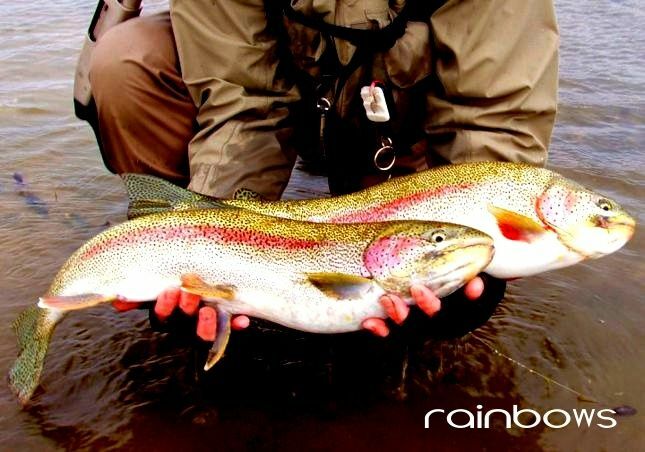 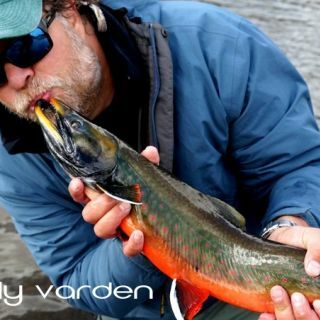 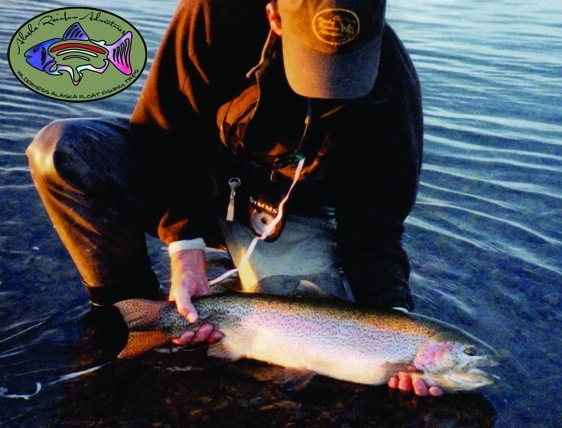 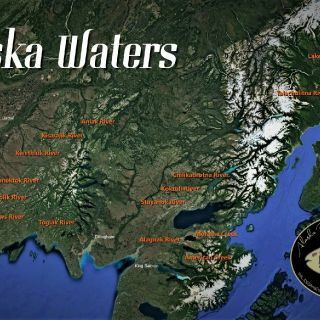 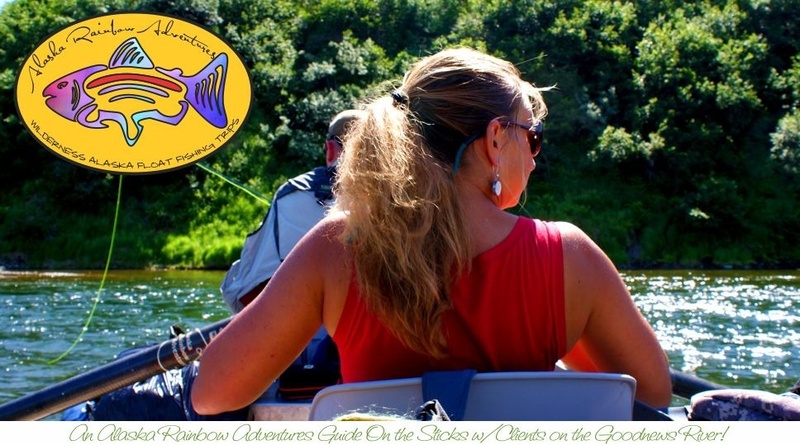 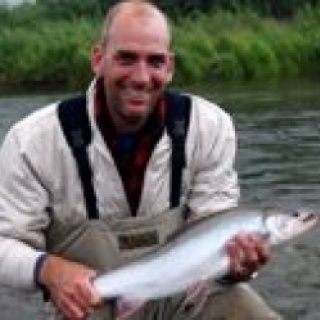 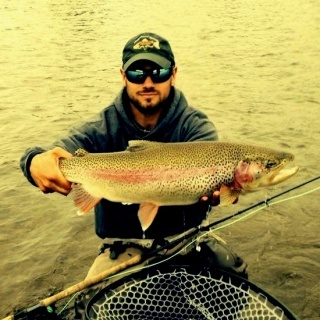 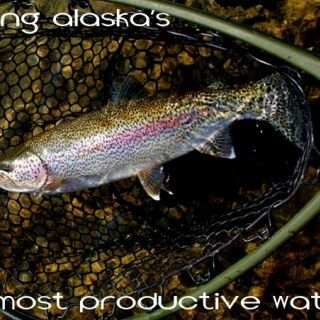 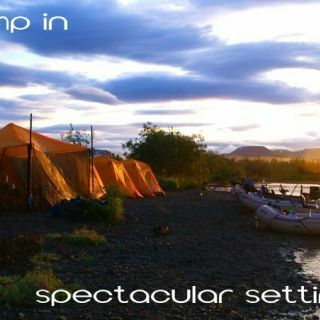 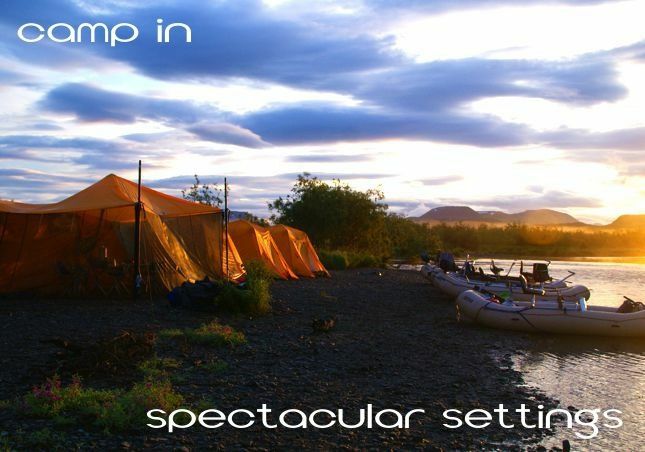 Alaska Rainbow Adventures a wilderness Alaska float fishing guide service offering multi-day wilderness camping float fishing trips on many of Alaska's most productive waters for over twenty-six years. 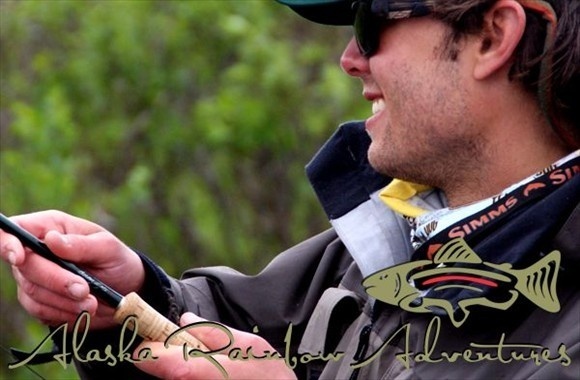 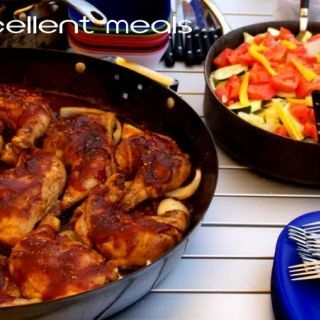 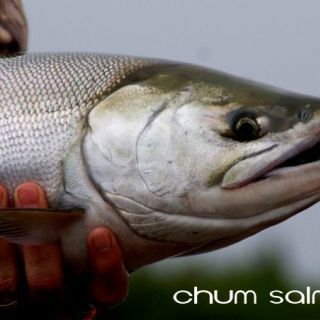 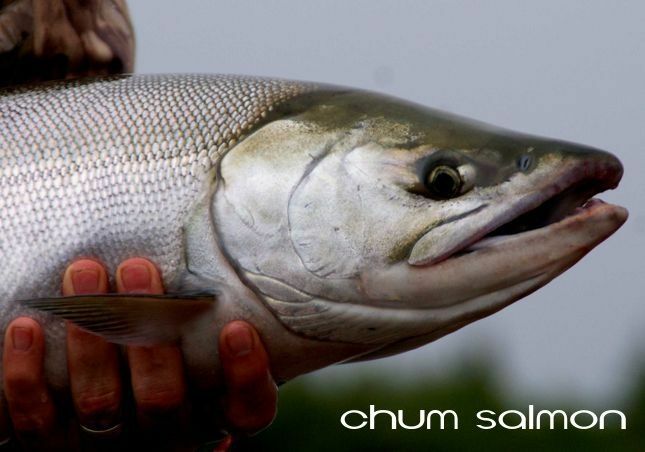 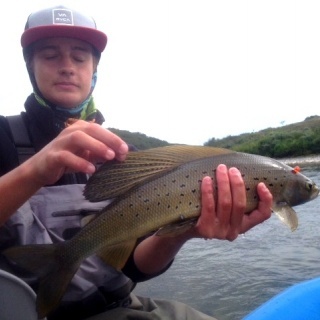 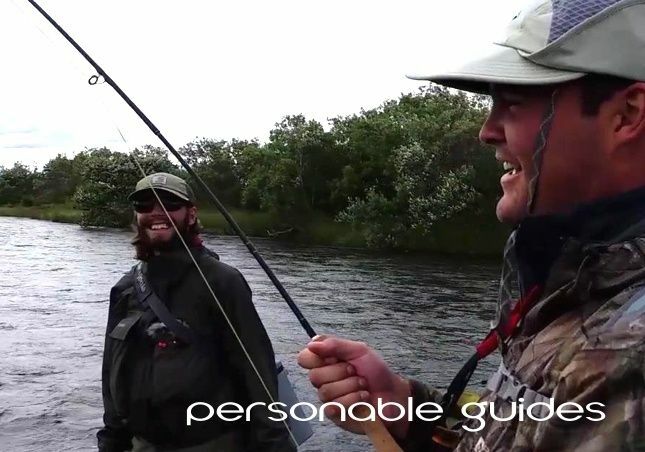 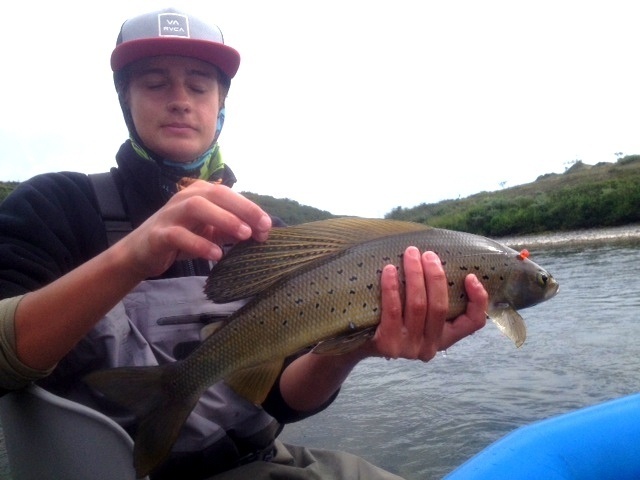 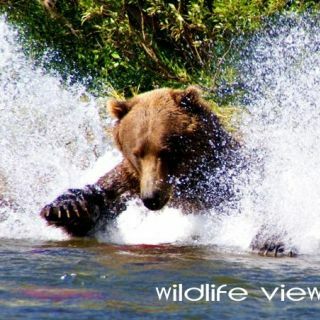 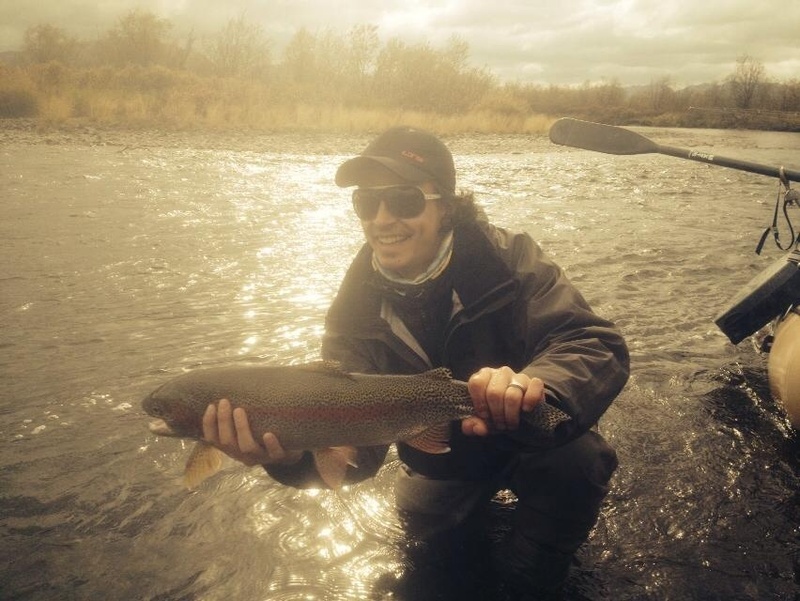 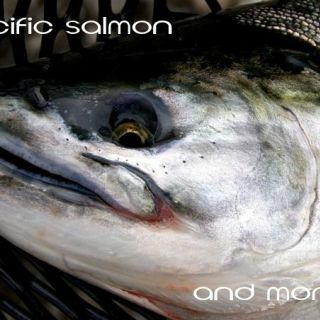 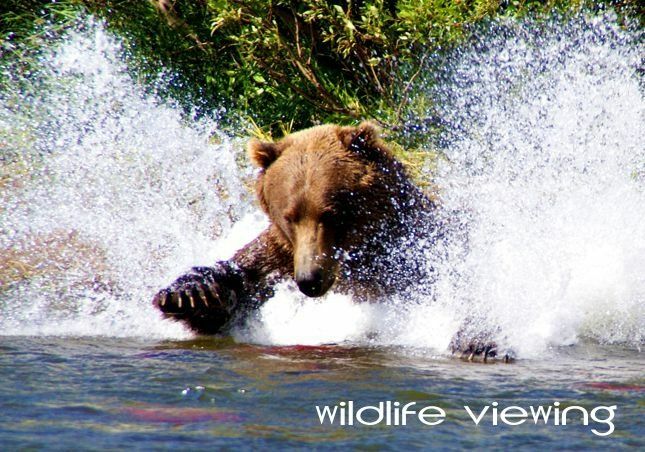 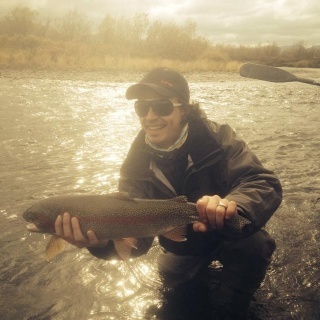 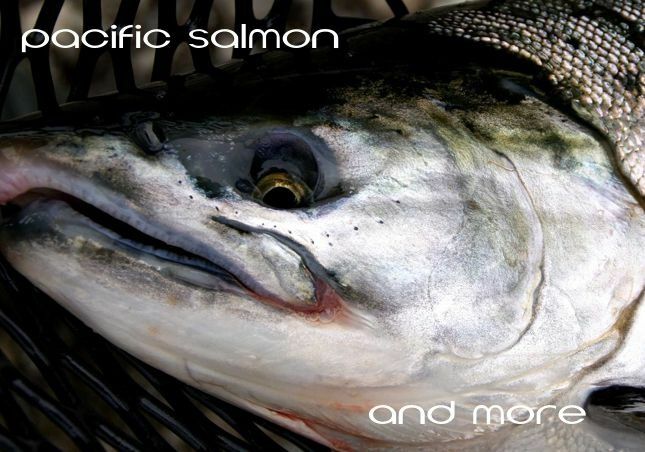 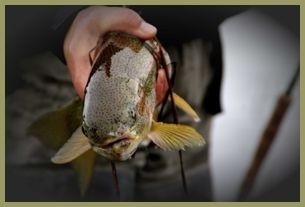 Trips are usually selected based upon you and your groups primary interest, that is the species you wish to come to Alaska and fish for, your available time to travel, species availability and run timing, what particular waters if any you are looking to fish on, the quality of wilderness experience you hope for, budget and other factors. 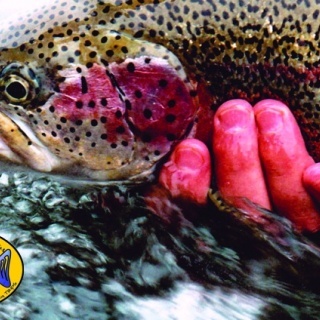 Our season runs June 8 into October each year.